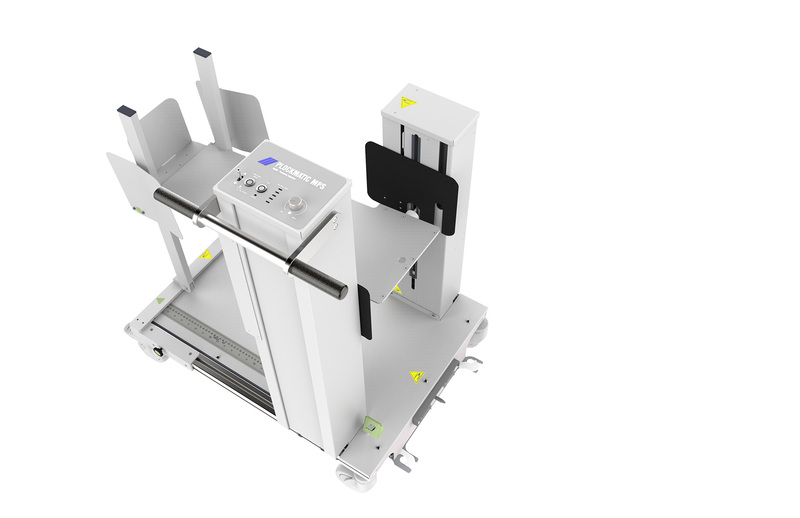 The Plockmatic MPS Multi-Purpose Stacker is a flexible, cost-effective stacking solution designed to attach to a selection of Canon production printing systems. 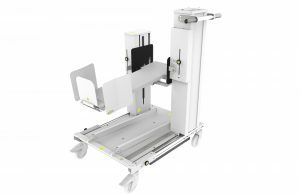 The simple docking/undocking system enables easy transportation while the motorized Stacking Table makes it easy to lift and manage heavy paper stacks. The MPS makes printing long sheets as easy as standard sizes. It can also stack standard paper sizes. 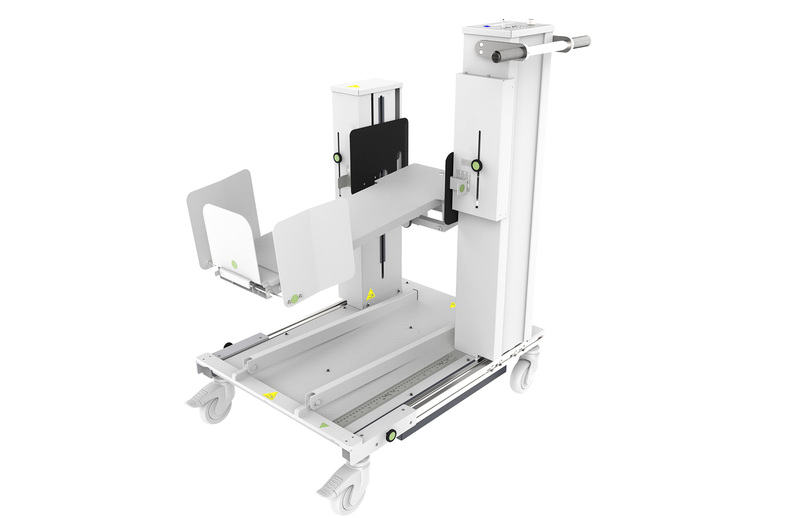 It offers a unique combination of features (stacking, lifting, and transporting) in a single product that cannot be found elsewhere. Stack up to 1260 mm / 49.6″ long sheets. 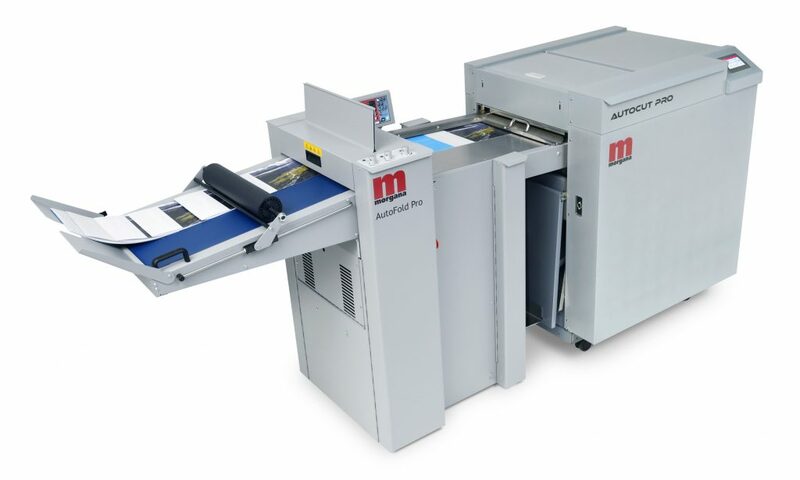 The MPS provides the link between the printer and the finishing device that will create the complete application, helping digital print providers turn over-sized sheets into profitable applications. Sheets fed into the MPS can easily be moved to a Morgana AutoCut Pro or other finishing devices. 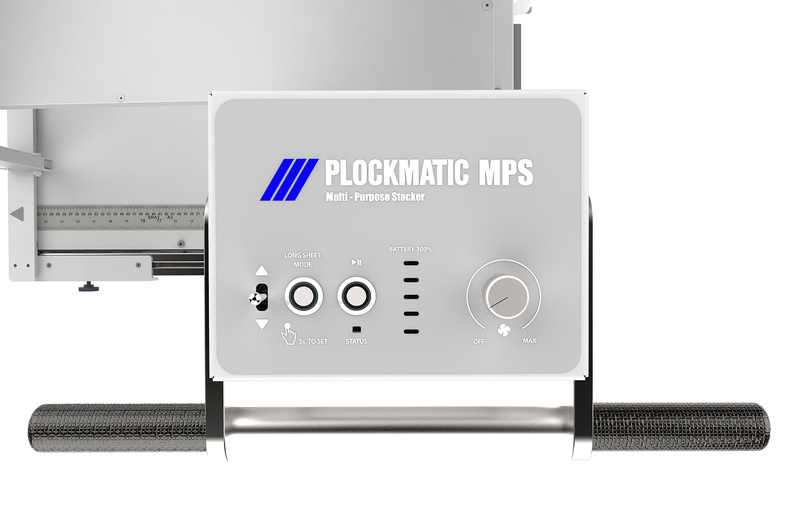 The MPS is developed to fully integrate into Canon Printing solutions with the ability to automatically pause and resume print jobs depending on stacker status. 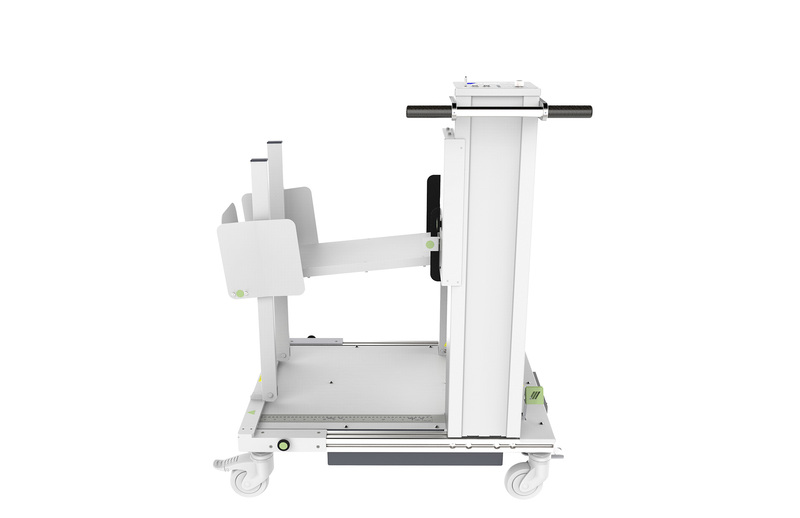 Enjoy a smoother workflow with less downtime.